VIP Plumbing Services Melbourne is your one stop destination for all your cooling and heating systems’ requirements. 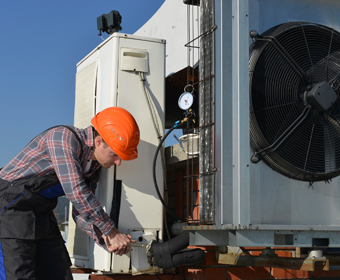 Whether you are looking for installation, repair, maintenance, or replacement – we are equipped to handle all makes and models of the major brands of heating and cooling systems in Melbourne. With more than 15 years of industry experience, we have the expertise to take complete care of your cooling and heating devices and ensure that you live safe and comfortable! Our local licensed plumbers are certified to perform installation, repair, replacement, and maintenance of heating and cooling systems at both residential and commercial level. We are capable enough to handle all split systems, gas under floor heating, central heating systems, ducted heaters, gas log fires, space heaters, all types of gas fitting appliances, wall furnaces, air conditioning system, boilers, room heaters, ducted refrigerated cooling system, hydronic heaters, evaporative duct, reverse cycle units, oil converted heaters, evaporative coolers, ducted reverse cycle air conditioning, and so on. 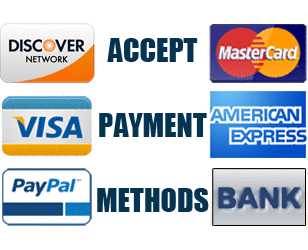 Call us today to know more about our services and prices! VIP Plumbing Services Melbourne deals with complete installation solutions for all leading brands of heating and cooling systems. No project is too big or small for us. Whether you need a proper central ducted heating or cooling system at a new place, or wish to install split systems in your existing house – we can do it all at a highly affordable price. So no matter which model you have at home or workplace, VIP Plumbing Services Melbourne is equipped to take complete care of your heating and cooling devices at the lowest possible prices in Melbourne. You can even avail our same day and emergency heating and cooling plumbing services. We not just install your cooling and heating systems but make sure they work fine and keep your living and working environment comfortable and safe. 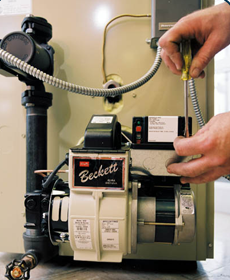 VIP Plumbing Services Melbourne provides the necessary maintenance service for heating and cooling devices. We have two kinds of maintenance programs – routine and emergency maintenance. Emergency maintenance service is more like a one-time affair where you call us for a special maintenance issue and we rectify the same. On the other hand we do have routine maintenance programs too. 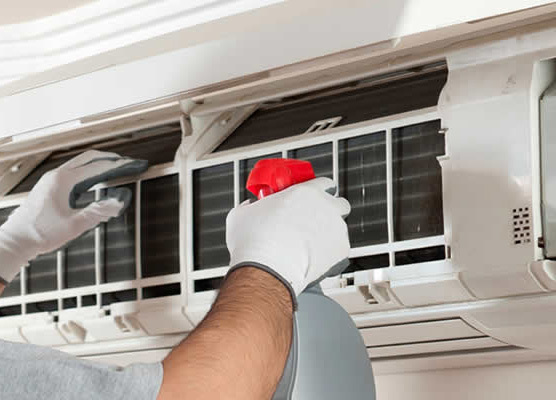 Following the industry standards, our routine maintenance programs ensures that your heating and cooling systems are checked at proper intervals without any reminders to our technicians. Our team ensures that your systems are always in perfect shape and this regular maintenance even enhances the life of your systems. 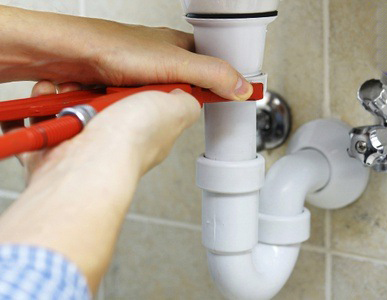 Hire licensed plumbers from VIP Plumbing Services Melbourne and keep your family and employees safe and secure! Let us take care of your heating and cooling devices throughout the year without disturbing your daily routine. VIP Plumbing Services Melbourne also provides cost-effective heating and cooling systems’ repairs in Melbourne for both residential as well as commercial properties. 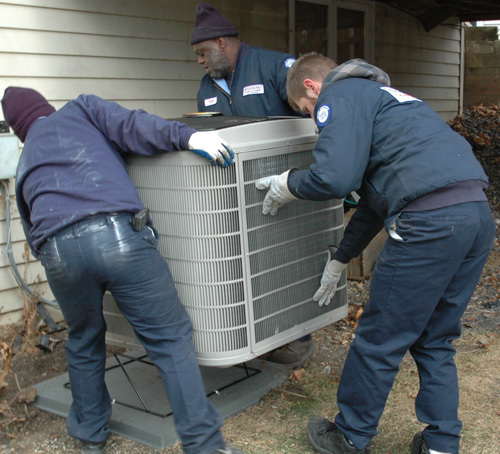 We make use of world-class technology to treat your heating and cooling devices with utmost care. We have specially trained technicians to perform the repair jobs thereby ensuring the safety of our customers. Our training programs are rigid and continuously keep upgrading our technicians and keep them abreast with the newest tools and techniques required for their job. With VIP Plumbing Services Melbourne you get 15 years of experience and a dedicated staff that works to deliver the best and highly protected heating and cooling plumbing services. We are a licensed and local company delivering quality plumbing services to the residents of Melbourne without failure since our establishment. You can contact VIP Plumbing Services Melbourne for any replacement services for your heating and cooling devices. We try our level best to give you a quick response so that your home life or work life does not get affected by it. Emergency cases are taken very seriously at VIP Plumbing. We understand the importance of safety concerns associated with heating and cooling device and therefore our technicians reach you in no time in case of a dire urgent situation. And our replacement services are accomplished in the smoothest possible manner keeping in mind the security issues. If you are looking for professional and reliable plumbers in Melbourne to take care of your heating and cooling systems then VIP Plumbing Services Melbourne is the answer for you! 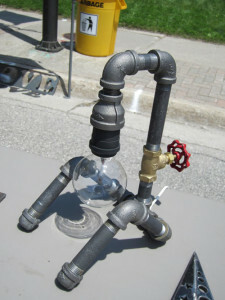 All our technicians are Plumbing Industry Commission licensed gas technicians. We make your homes and offices much more comfortable and safer. Call us to book an appointment!